view. A tranquil and breathtaking view of the beauty of nature. Development and Build with designed and concept combining modern and the unique Balinese architecture, greenery and nature to makes a harmonious living with environment. Bali Harmoni Property is your right Contractor choice, no matter how big or small your project is, or just need some advice from qualified construction. 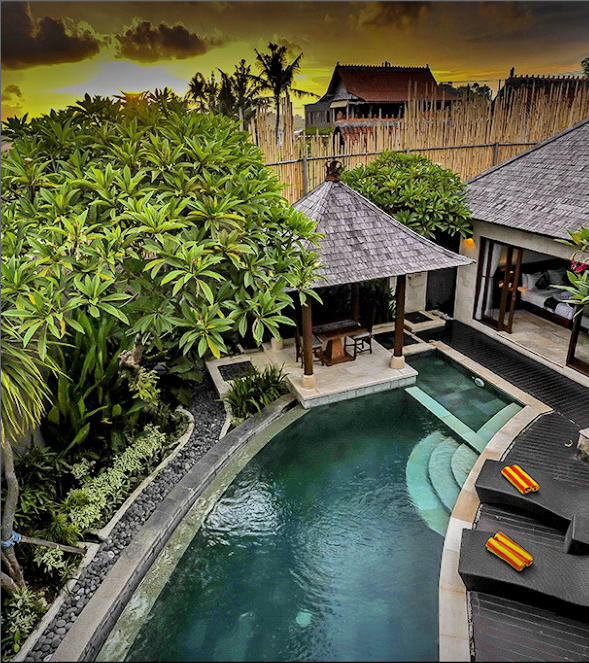 Bali Harmoni Property is doing some construction of various types of Villa or Houses that constitute a unity of neighbourhoods with environmental infrastructure and social facilities needed. Bali Harmoni Property is your right architectural choice, no matter how big or small your project is, or just need some advice from qualified architect. Maintenance and Renovation is the combination of technical and architecture actions to ensure the items and elements of a building in an acceptable standard to perform its required function or to making something new look and upto date. A building permit has to be obtained before construction of any building in Indonesia begins. The building permit is also known as an IMB or Ijin Mendirikan Bangunan.